This year has started with many lifestyle changes for me as I have left full time education and I am know working part time and taking in some coaching qualifications, so along with my training life is busy busy. 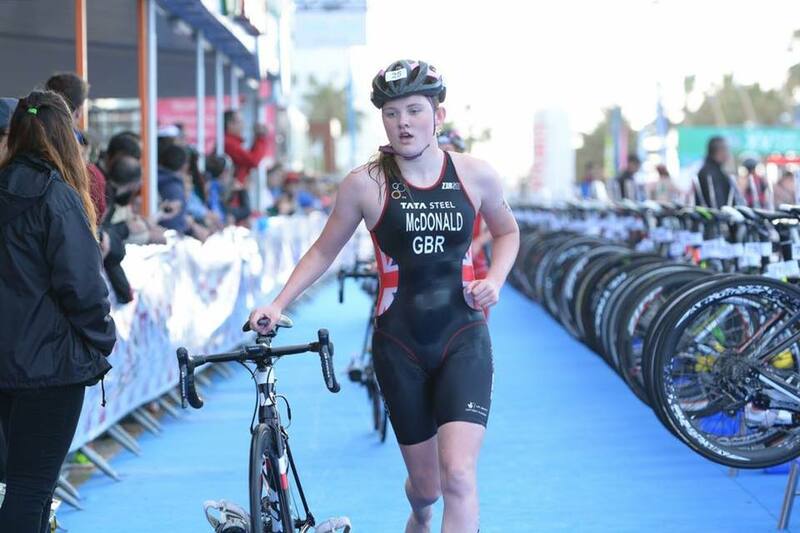 My training environment has also changed greatly with me training with the Loughborough University squad, early mornings and hard work have made me learn a lot more about myself as an athlete and a person. With the start of the season soon approaching I was excited to be given a start in this year's first European Cup race in Quateira, Portugal. Unfortunately around a month before the race I strained my abductor which meant my run training was again hampered somewhat before the race. 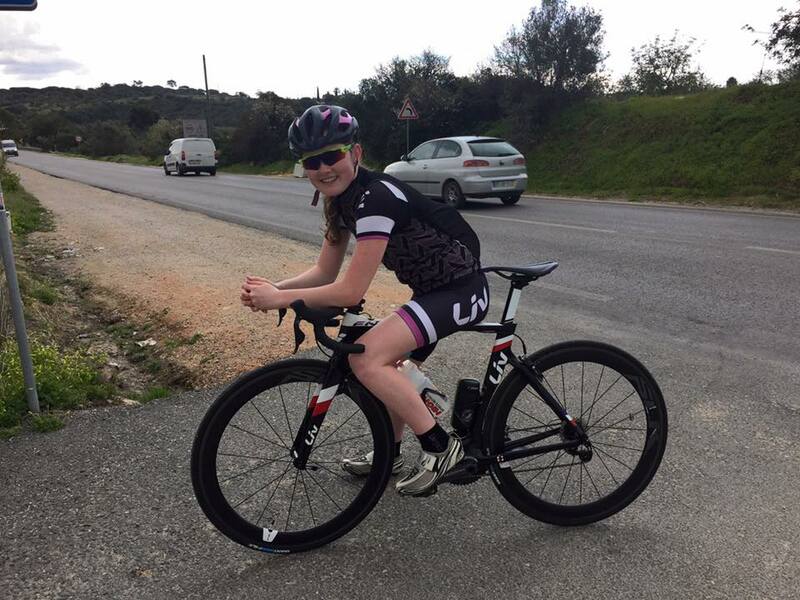 I decided to go ahead with the race because I was to be in Portugal already on a training camp with the Loughborough guys and girls. I enjoy racing and the race would give me a good benchmark of my strengths and weakness for the season. Plus I get to give the Liv Envie some real good sessions! 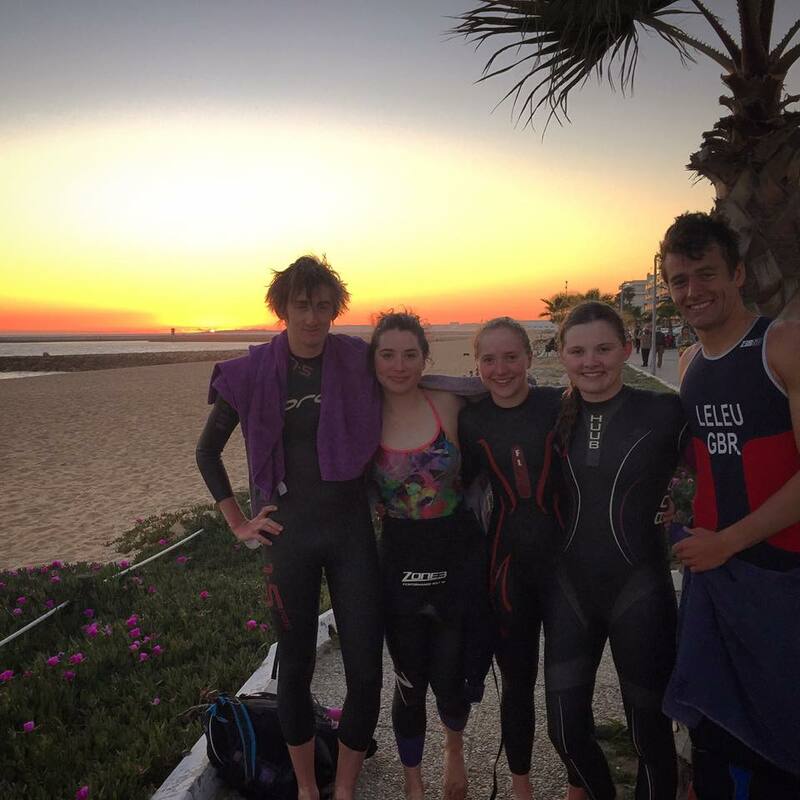 On the 19th March we flew to Faro Portugal for a 2 week training camp before the race on the final weekend. It was great to have 20 degree temperatures, less wind and no rain, plus being able to train where you are going to race was an added bonus. The bike riding in Quateira was amazing, the roads there are smooth and quiet with great views. One thing to be aware of though was the roaming stray dogs but this did help us with our sprint practise on a couple of occasions. 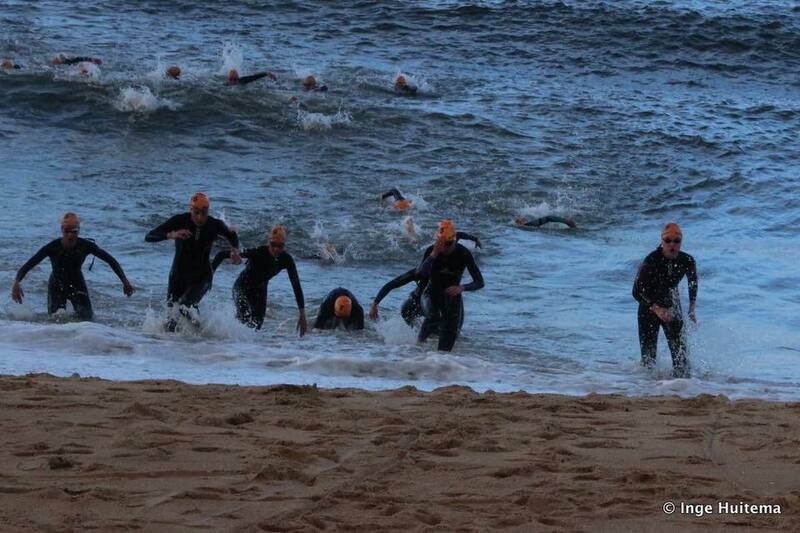 Our swim training sessions were split 50/50 between the local 50m pool and the beautiful beach sea. For me the sea training was especially beneficial as I could practise techniques and tactics before the race. 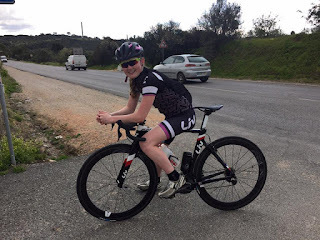 The first week on camp was my first week fully back running but my hip area was still weak causing me to limp slightly, but with no pain I was able to do most sessions so I was confident of competing going in to the race. 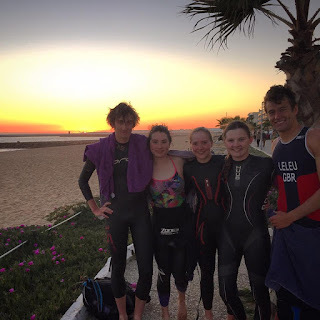 The Saturday before the race was the senior’s races, this was a great opportunity to watch and see how people perform and what they do tactically, I spent time watching the swim and the transitions as I felt this would benefit me. I was buzzing and ready to race but a little nervous as it had been over a year since I had raced a full Triathlon due to last year's stress fracture. The swim was a running start into what was now quite choppy water, I had planned to go to my right to stay out of trouble which went reasonably well as after around 500m I was in about 10th. I concentrated on my stroke rate and pace and as we approached the beach I was hoping to catch a wave, luckily my tactics worked and to my surprise I exited the sea in first place. My transition was a little slow due to the run up to the bike racks but fast enough to make the lead bike pack. The bike course is one of my favourites as it is a little more technical and has more turns. However due to weather conditions and crashes on the first lap (which I was able to avoid), the organisers cut the uphill and downhill section out of the course causing the bike to be shorter, this change didn’t suit me but it's the same for us all. Going onto the run I was in 2nd place but this is where I struggled a bit as my running form wasn’t there and I slowly went backwards finishing in 24th place . Overall I have taken lots of positives from the race and training camp as I knew that my run was to be my weak point but I got through it finished and had no pain. So I need to work hard and the form will come back.